E Jibone Jare Cheyechi Lyrics by Imran Mahmudul: The song is sung by Imran featuring Nazifa Tushi. 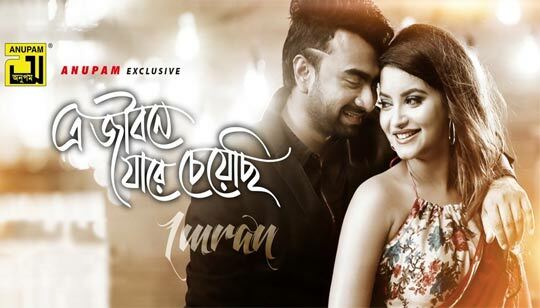 Originaly This Song Is sung by Andrew Kishore And Sabina Yasmin, Music composed by Alam Khan And A Jibane Jare Cheyechi Bangla Song Lyrics written by Moniruzzaman Monir. Music Re Arrangement by Imran Mahmudul Tribute to Salman Shah.